In households with a swimming pool or spa, the pump unit is usually the largest single user of residential electricity (about 16%) according to Australia Government figures. With rising electricity costs, a lot of customers are looking into how to save money by changing to a more efficient pool pump as people are realising that the initial purchase price of a pump represents only about 20% of the total expenditure, and the ongoing costs of running the pump account for up to 80%. 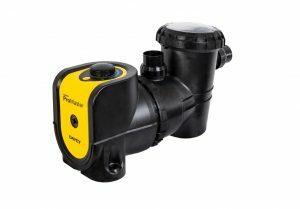 Variable speed pumps allow you to save energy by running the pump on lower speeds while filtering the pool. It also allows you to change to a higher setting when you need to backwash, and often you will use the medium setting for running your automatic pool cleaner. On low and medium speed they also run very quiet. 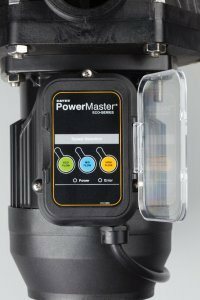 These variable speed DC pool pumps allow the pool to be run as various speeds, using from just 100 watts to a full 1000 watts for vacuuming, and a mid speed 500 watts for auto pool cleaners. Once a pool is clean, all that is needed is the water to flow through the cell housing of the chlorinator to chlorinate the pool water. The speed of the water is not important, and the energy savings for 90% of the time the pool is run, is around 90% as the power is reduced on demand and even if not run on low speed but medium speeds, energy savings would be halved. 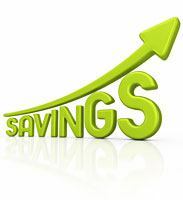 To compare a 1.5KW pump costing 25c/kw for 8 hours a day the cost would be $3 a day or nearly $1000 a year. For an energy saving pump run on Eco mode it can cost 150w or 30c per day, so even if run 16 hours a day it would only cost $200 per year. Please give email me at bestpricepool@bigpond.com for advice and quotes on changing your pool pump to an energy saving pump. We service WA customers and can quote installation if required. The rating scale for pump units is from 1 to 10. Every star on the label represents a 25% improvement in efficiency, so a 7 star pump will be up to 25% more energy efficient than a 6 star pump, and an 8 star pump will be up to 43% more efficient than a 6 star pump. WIN YOUR DAISY POOL COVER PURCHASE BACK!